Ensure reliable lab procedures with high quality products. NETA Scientific carries a range of tissue culture supplies for cell culture applications including 3D cell proliferation, cell preservation and storage, stem cell/tissue engineering, cell/tissue culture, cell visualization, and scale-up cell culture. 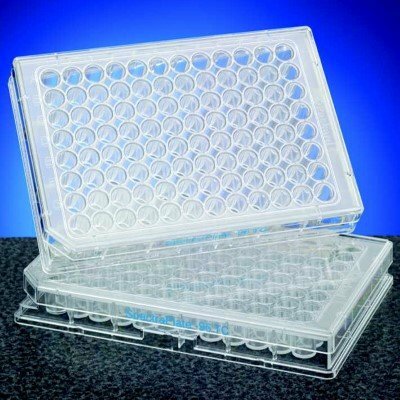 Browse through our cell counters, flasks, trays, coverslips, inserts, tube holders, dishes, plates, and tubes from leading manufacturers.